The Three Bears Outpost in Tok, Alaska is your one stop shop for all your Alaskan Adventures. 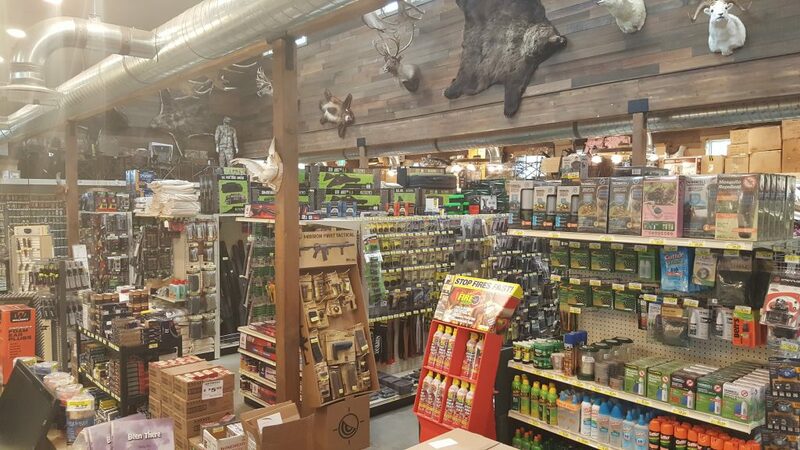 We carry a full line of guns, ammo, fishing, camping, hunting, apparel, and outdoor products. We also sell hunting and fishing licenses. We have just what you need for hunting and fishing the Alaskan wilderness with brands like Vortex and Styrka Optics to Browning and Caddis fishing waders. We are now carrying LEM game processing equipment to help save the meat from that great hunting adventure. 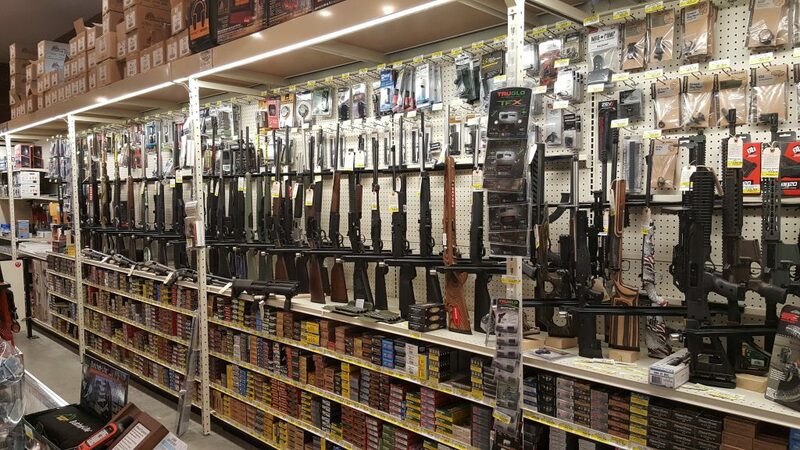 We carry a huge product line of guns like: Ruger, Glock, Smith & Wesson, Sig Sauer, Springfield Armory, Cooper Firearms, Hi Point, SCCY, Rock Island Armory, Colt, Legacy, Howa, Browning, Remington, Winchester, and many more. The Three Bears Convenience Store features hot food, cold drinks, ice cream, and all your convenient store amenities. We have Shell fuel and diesel available. 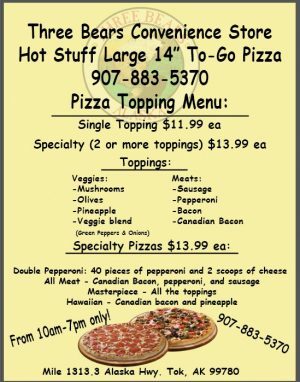 In addition we have an RV Park and a 24 hour Shell fuel station. All RV Spaces Have Water & Electricity & 8 Spaces Have Full Hookups $27.99 per night!! Outpost Store Hours: Monday-Saturday: 9:00 a.m. – 6:00 p.m.
Sunday: Closed from November 1 through April 1. C-Store Hours: Monday-Saturday: 7:00 a.m. – 10:00 p.m.
Fuel pumps are open 24/7 for debit/credit sales.